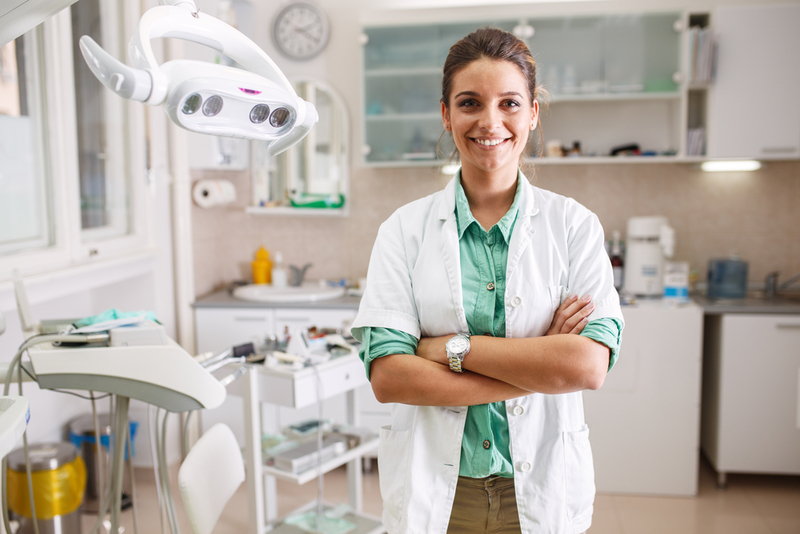 Root canal therapy is one of the most common restorative dentistry treatments. If your tooth has been damaged by decay or an injury that has broken your enamel, the interior “pulp” can become infected. 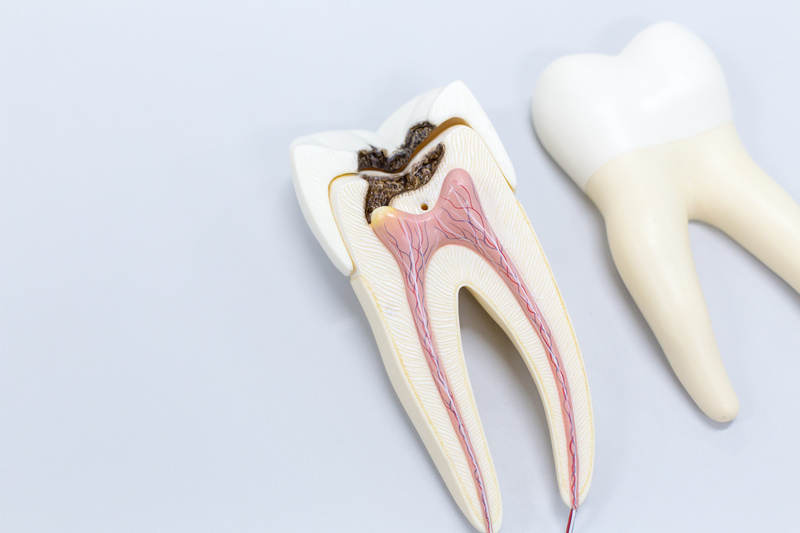 A root canal procedure will remove damaged pulp and infected tooth material, disinfect your tooth, and save its natural structure. 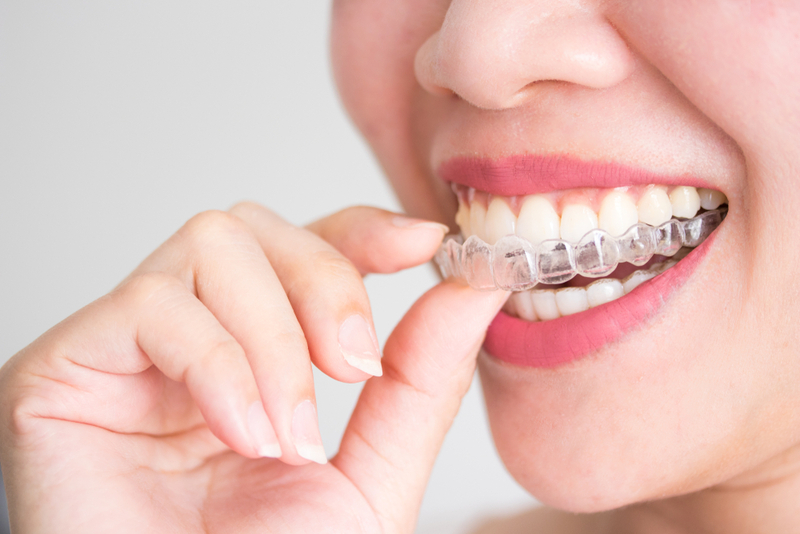 If you’re interested in Invisalign and you are located near New Hill, Holly Springs, or Apex, Cardinal Family Dentistry is the right place for you! Dr. Barker is an experienced orthodontist, and has treated numerous patients with Invisalign. 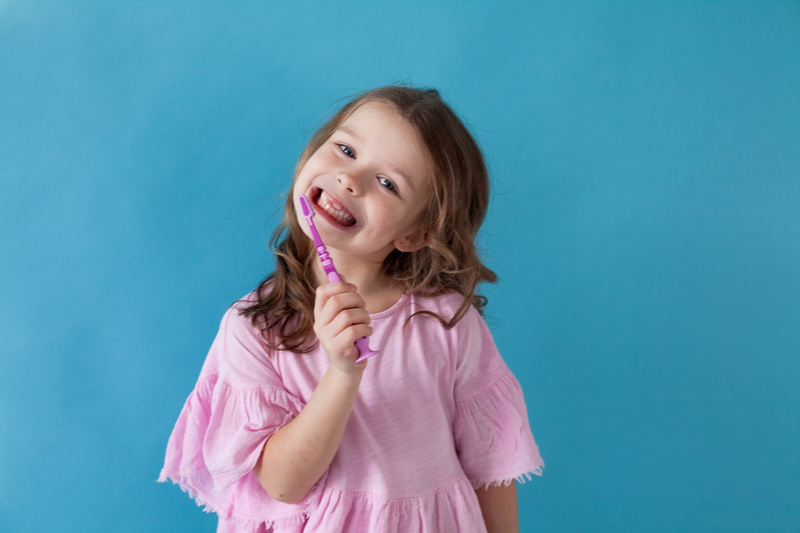 Dr. Sarah Barker leads the team at Cardinal Family Dentistry with a mission to support and empower patients to achieve and maintain their very best smiles!